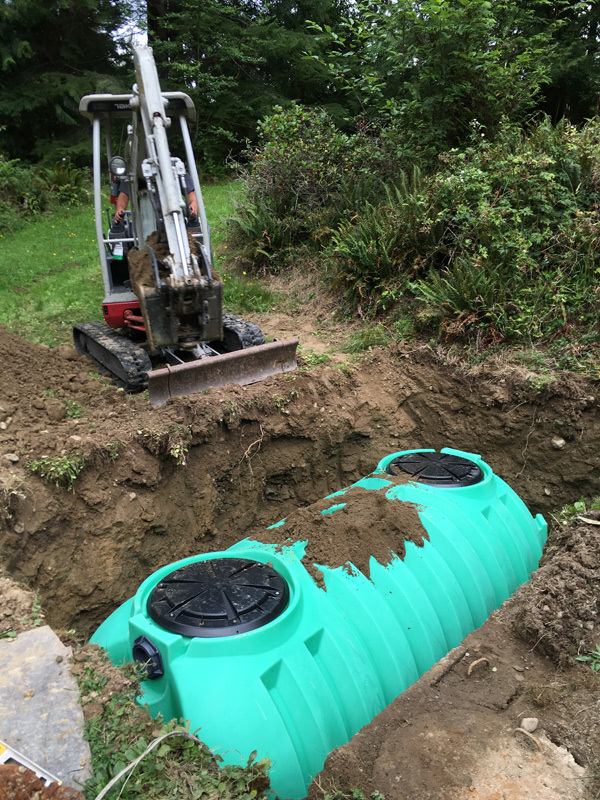 Don’t wait to fix your septic tank until it causes problems. Regular septic tank pumping every 3 to 5 years can extend the life of your tank well beyond expectations. Our professionals know the right process for septic tank cleaning that is fast and effective. We also promise great results, like faster waste removal from your pipes, fewer odors on the property, and better returns on your investment. Don’t let your septic tank deteriorate. Call us to your Tumwater property today. 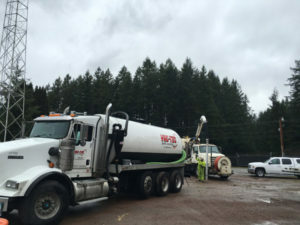 Why Should Tumwater Residents Choose Us for Septic Pumping? If you aren’t convinced, ask for reviews from your fellow neighbors or business owners. They probably have heard of us, or they have used us themselves. 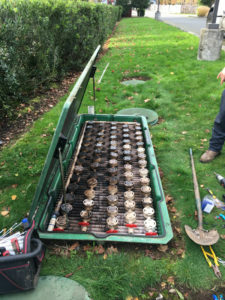 Septic service in this area is limited to a few professionals and we’re happy to be one of them. Call us today to schedule your septic pumping. We promise great results in no time. Wondering where to get the best septic tank pumping or septic tank cleaning prices? Call Vac-Tec, LLC for the best service at the best price in Tumwater. Dial Tacoma – (253) 777-4887 Seattle – (206) 339-0039 Olympia – (360) 338-6686 North Dakota – (701) 566-0045.